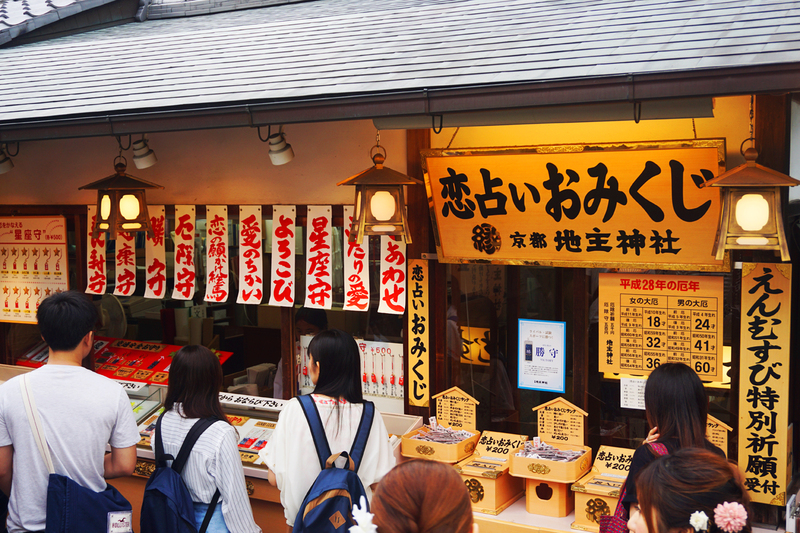 While I could rattle off a list of my favourite places in Japan, Kyoto in particular holds a lot of fond memories for me. 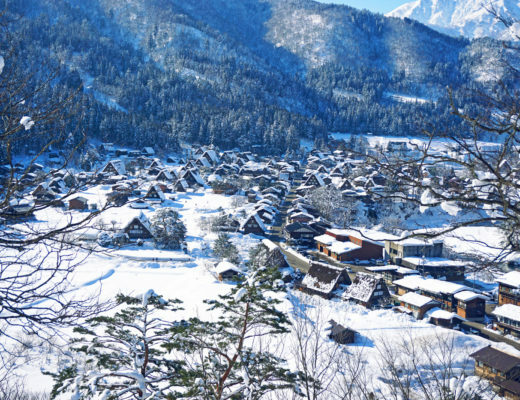 When I first visited years ago I spent a good amount of time there, and it really is a place of wonder. 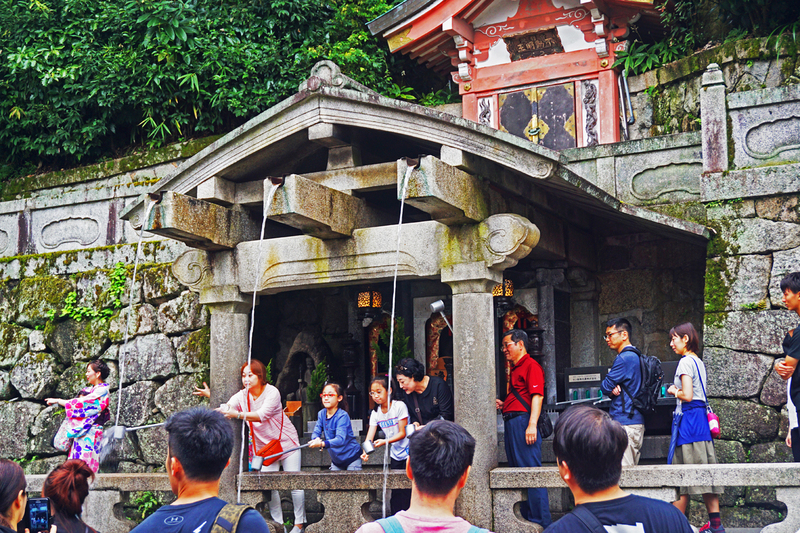 For one, there’s no shortage of shrines and temples to explore, with countless ones not marked on the typical tourist trail. 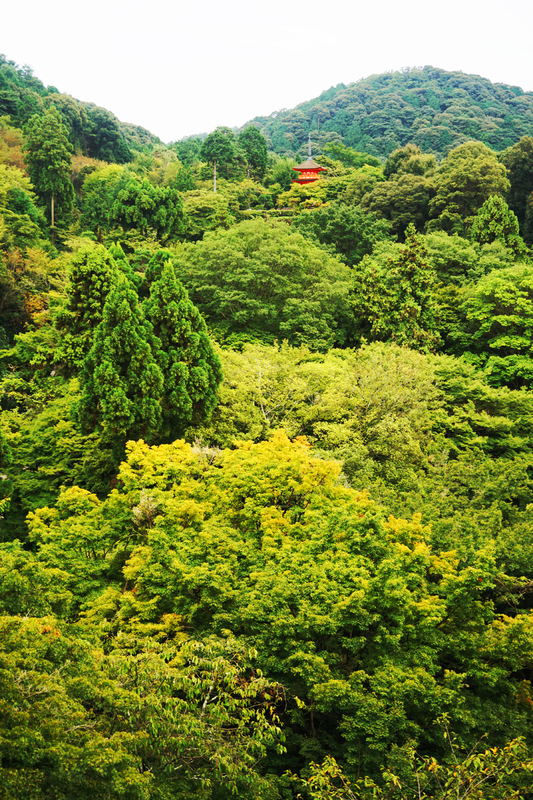 There are also plenty of mountains and greenery to be found, the total opposite of Tokyo’s concrete jungle. 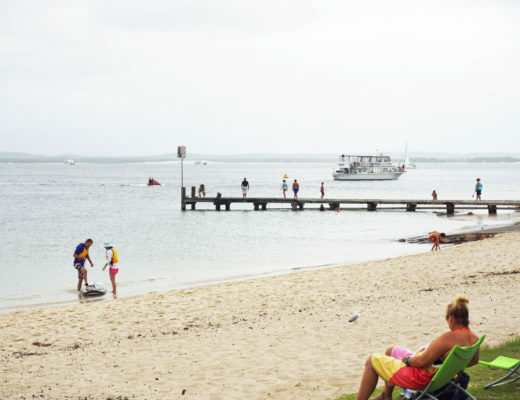 Once you look past the insane crowds, there’s a serenity to the place I don’t think I’ll ever get sick of. 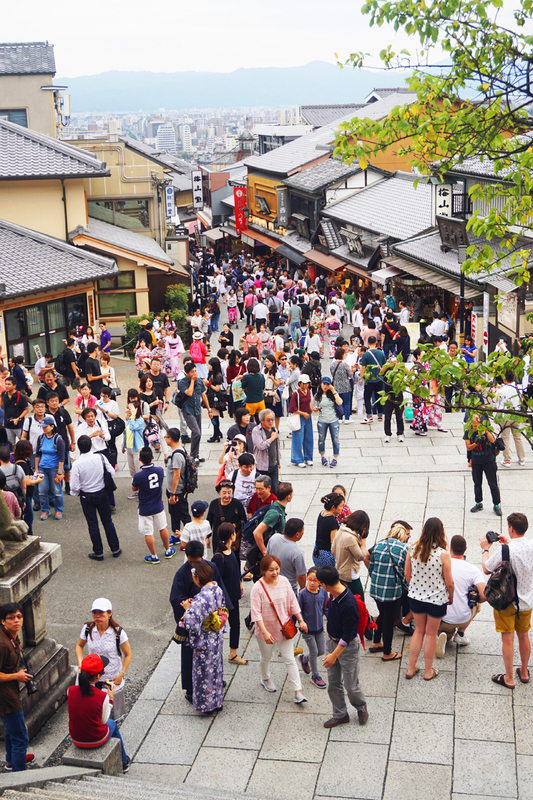 I ended up travelling solo because I knew if I didn’t, I probably wouldn’t get the chance to visit Kyoto at all this year. To be fair I wasn’t alone the whole time, and was lucky enough to have friends to meet up with along the way. But it was the first time I planned everything on my own, and for two days I was pretty much left to my own devices. Let me tell you, it’s incredible how much more you can see when you’re able to travel at your own pace. That’s a whole other topic I won’t get into now, though! 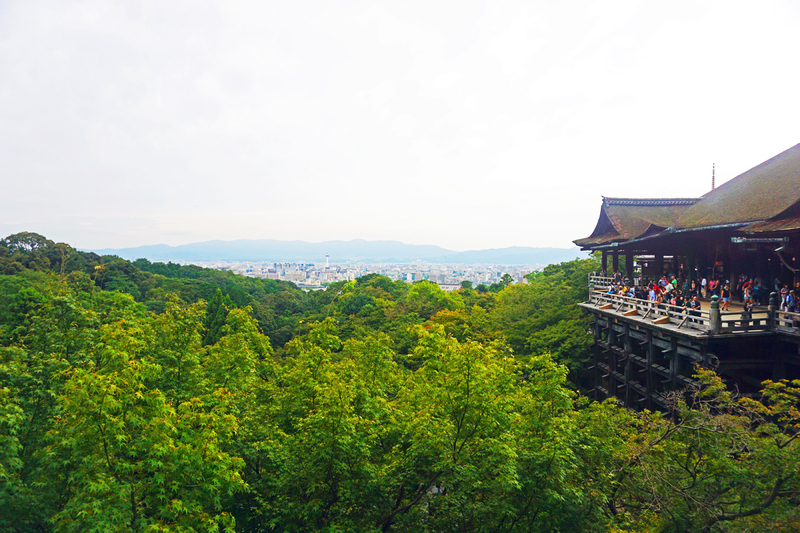 Anyway, my first stop after arriving in Kyoto was the ever famous Kiyomizu-dera (清水寺). 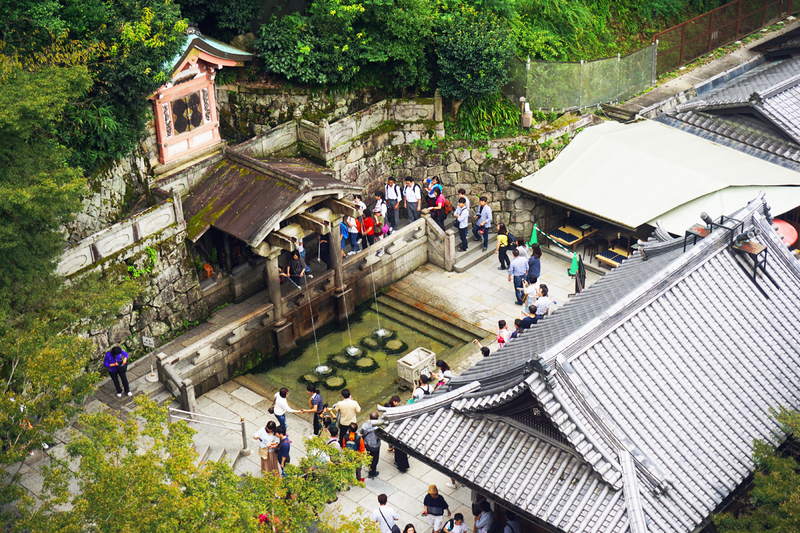 The name literally means clear water in Japanese, and actually originates from a waterfall within the area. Since so many people were lining up here my friend and I thought this was some kind of wish-granting fountain, but nope! Apparently it’s just a much cooler way of cleansing yourself before entering the temple. 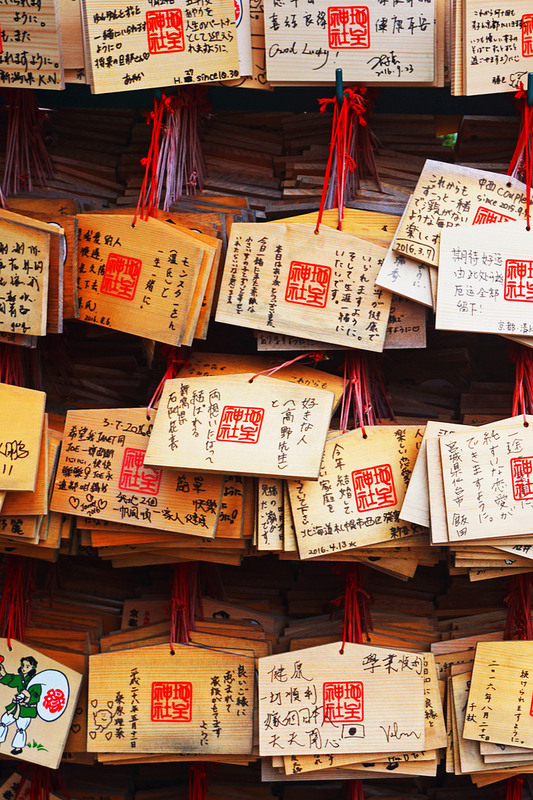 While Buddhism and Shintoism are the two main religions that are practised in Japan, you’ll find that they’re actually intertwined in more ways than one. 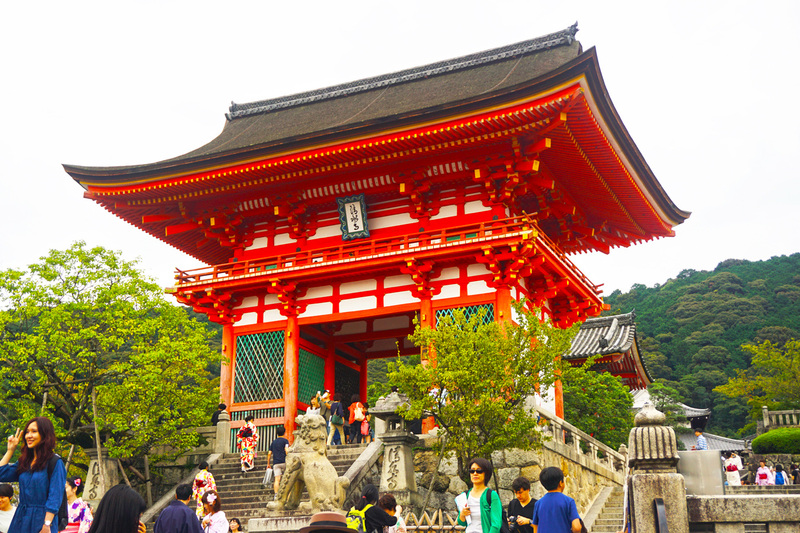 It’s not rare to find Shinto shrines that actually exist inside Japanese temples, which is exactly the case at Kiyomizu-dera! 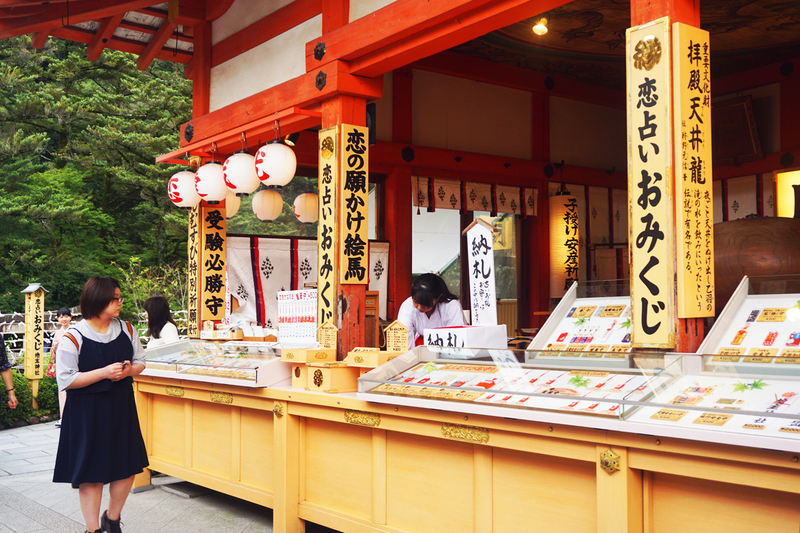 You’ll find a small shrine in there dedicated to enmusubi, or all things love and marriage-related. 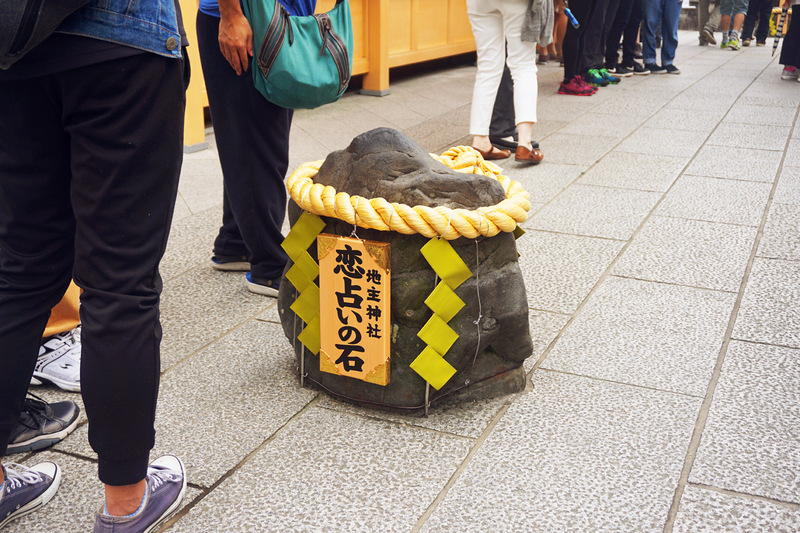 This is koi uranai no ishi, or basically a stone that will tell your love fortune. There’s an identical one ten metres away, and apparently if you can walk straight from one to the other with your eyes closed your love wish will be granted. I’m not exactly sure what the rules are, but I was pretty amused to see some school kids trying out their luck with a teacher guiding them along the way haha! 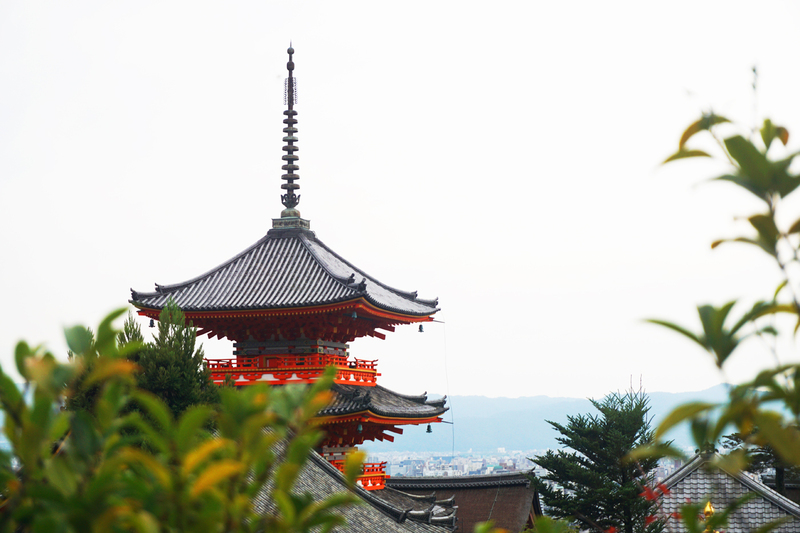 A pagoda overlooking the Kyoto cityscape. 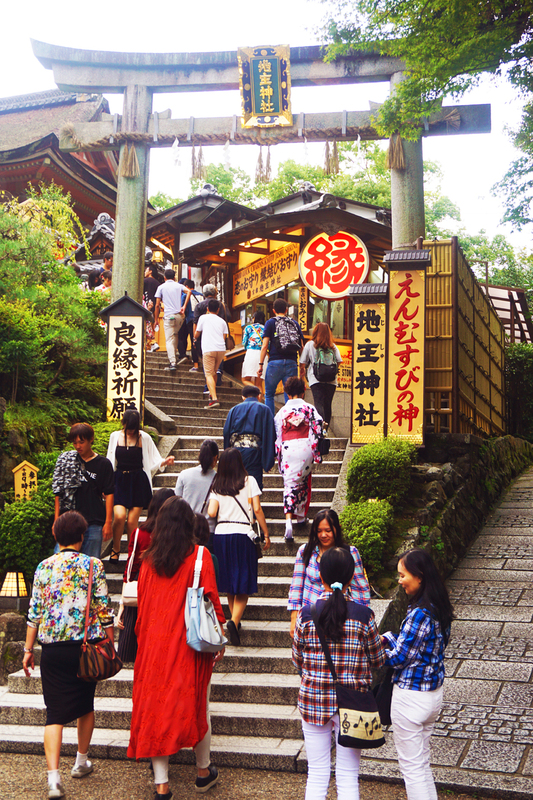 Since Kiyomizu-dera is pretty much on top of a mountain, don’t forget to bring your walking shoes with you! The journey to the top was definitely a bit of a hike for me. Anyway, stay tuned for more pictures from my trip soon!